The 12th OBITEL Yearbook 2018 in Portuguese/Spanish version and the English version have been published. 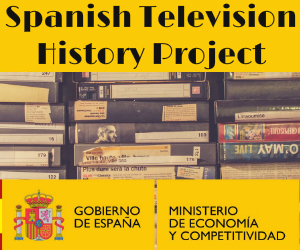 The theme of the year is ‘Ibero-American television fiction in video on demand platforms’. It is online and available for download on the OBITEL website: http://obitel.net as well as on OFENT website.